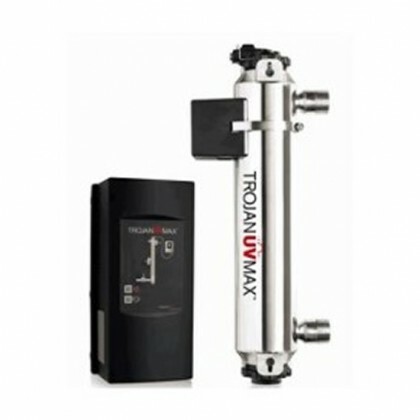 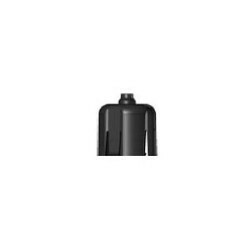 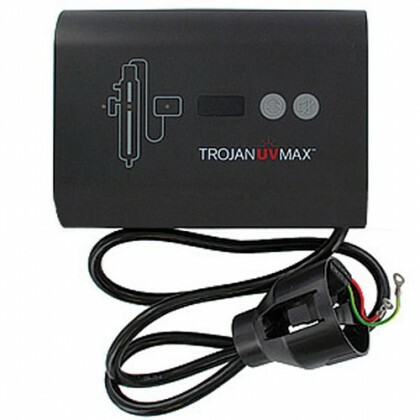 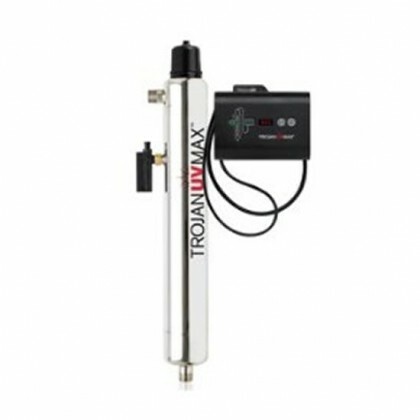 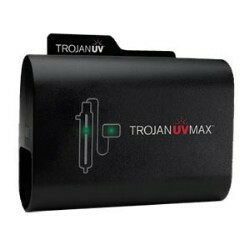 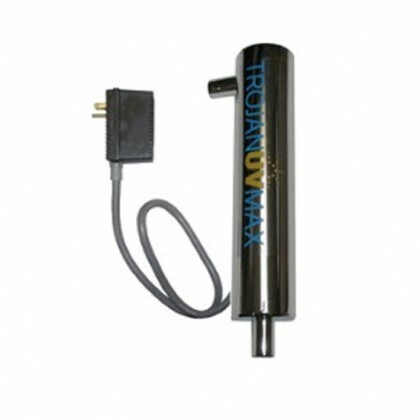 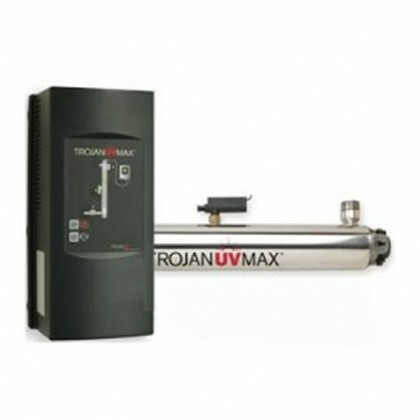 Select your Trojan UV Water Filtration Water Filters below. 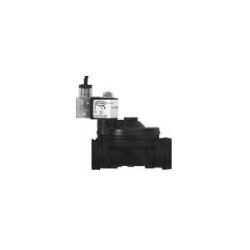 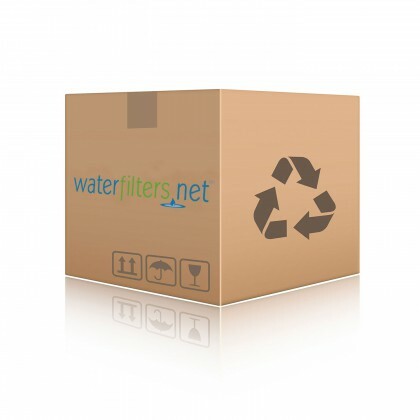 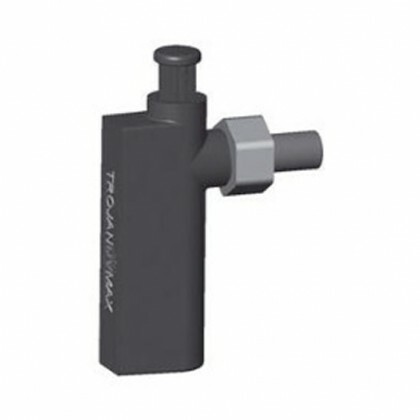 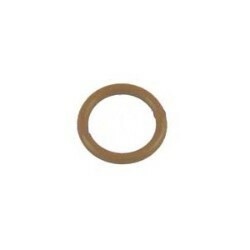 Email support@waterfilters.net if you need help finding your Trojan UV Water Filtration Water Filters. 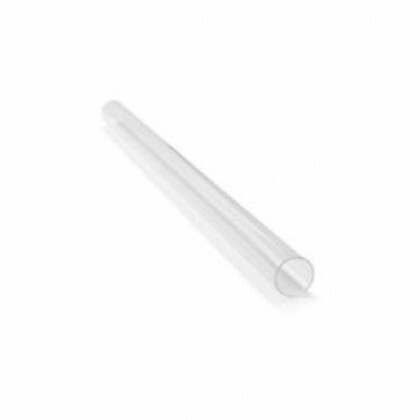 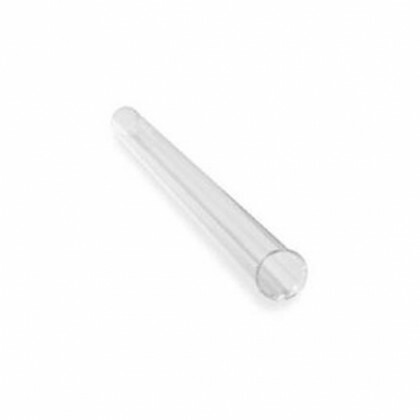 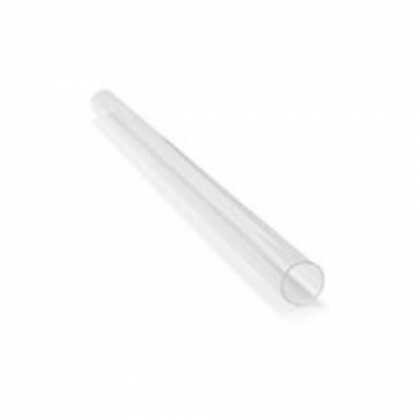 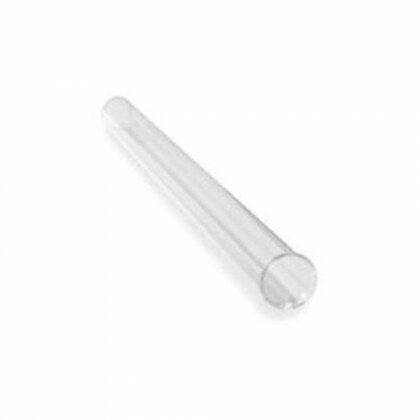 PLEASE NOTE: Please avoid skin contact with the quartz sleeve. 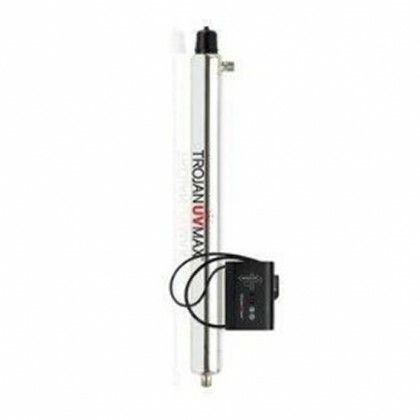 Compounds from the skin when heated on lamps will form permanent devitrification (etching) on the quartz surface, decreasing UV energy transmission. 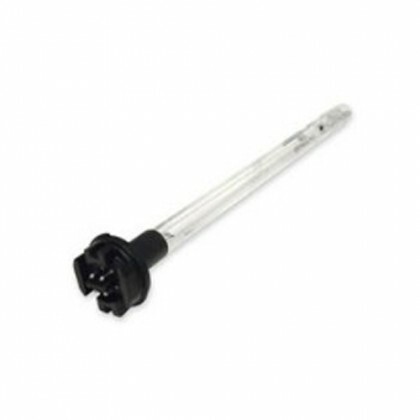 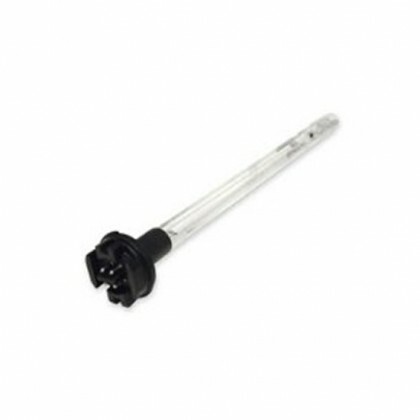 A contaminated lamp can overheat and cause premature failure. 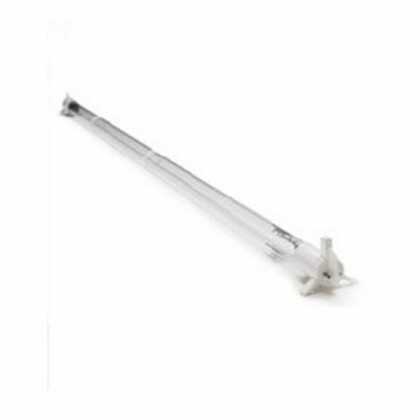 In case of contact with bare skin, please decontaminate the lamp with alcohol wipes before returning to use.